When it comes to desserts, there’s no question that Italians get it right almost every time. 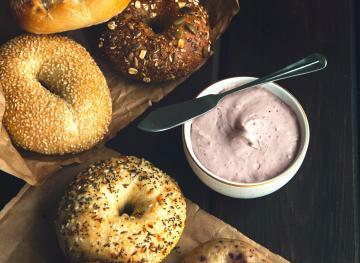 With just a few ingredients, they’re able to whip up the most magical (and tasty) dishes. What’s more, making most classic Italian desserts doesn’t require spending hours in the kitchen or fancy equipment. If you’re anything like us, you’ve probably already tasted quite a few traditional Italian sweets, but you may not have tried to make them yourself at home — yet. We’re here to help you take the plunge. Here are six of the most mouthwatering customary Italian desserts along with recipes that’ll take you through how to make them on your own. Happy cooking! 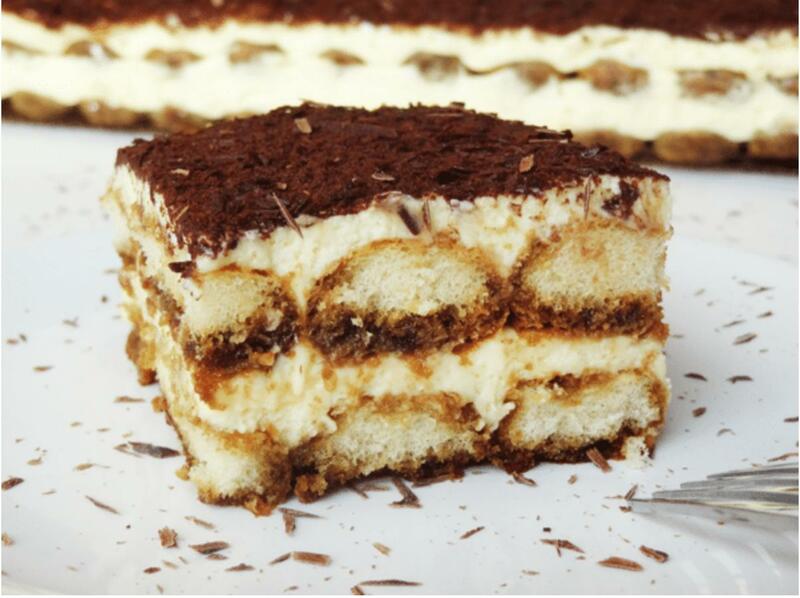 If you’re a dessert lover, chances are that you’ve tasted tiramisu. This classic Italian dessert is über creamy and a coffee lover’s dream. It’s made with ladyfingers dipped in coffee, layered with a whipped cream mixture of eggs, sugar and mascarpone cheese and flavored with cocoa. It may sound intimidating to make, but it’s actually not that scary. All you really need is a mixer bowl, a mixer and a baking sheet. For ingredients, you’ll need egg yolks, sugar, mascarpone cheese, heavy whipping cream, ladyfingers, warm water, espresso, Kahlua and cocoa powder. 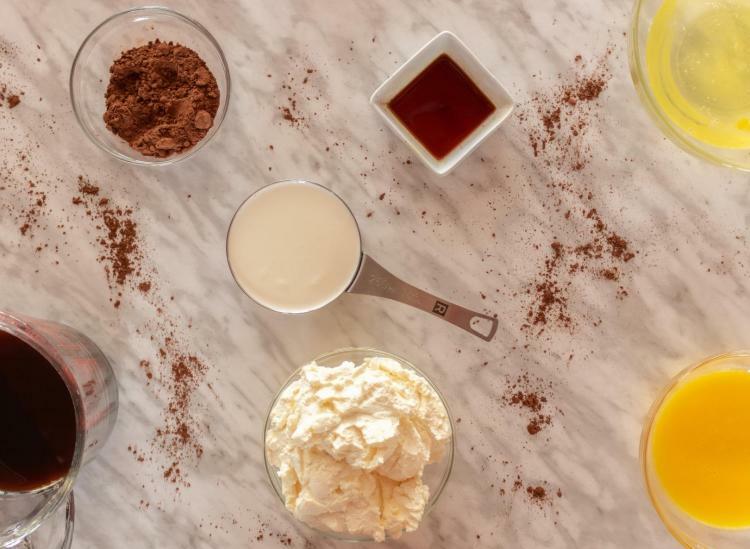 If we’ve convinced you to take on the challenge and attempt to make homemade tiramisu on your own, consider following this Classic Tiramisu recipe from LIFE, LOVE and SUGAR that breaks down all steps to a T.
Zabaglione (also called Zabaione) is a classic Italian dessert that slightly resembles pudding, but the two are completely different. Zabaglione is usually made with egg yolks, sugar and sweet wine — sweet wines like Marsala or Moscato d’Asti work well for this. This Zabaglione recipe from the Food Network will only take you 30 minutes to prep and 15 minutes to cook. To make it, you’ll need just four ingredients: 6 large egg yolks, 1/2 cup of sugar, 1/2 cup of Marsala and a pinch of salt. In the United States, zabaglione is often garnished with berries, but in Italy, it’s traditionally served with a biscotti and whipped cream. Panna Cotta means “cooked cream” in Italian, which already sounds pretty amazing. It’s traditionally made using only three ingredients: cream, sugar and gelatin. Classic Panna Cotta is typically made by dissolving sugar in warm cream and subsequently flavoring the cream with vanilla extract, coffee and/or rum. The gelatin is softened in a cold liquid and added to the cream. The final step involves pouring this mixture into molds and allowing it to set in the refrigerator. 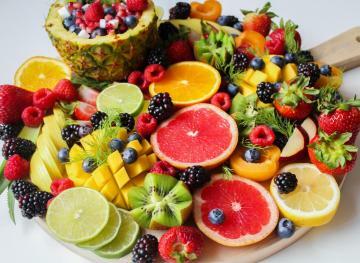 The dessert is served cold and often covered in a berry sauce and surrounded by fresh fruit. 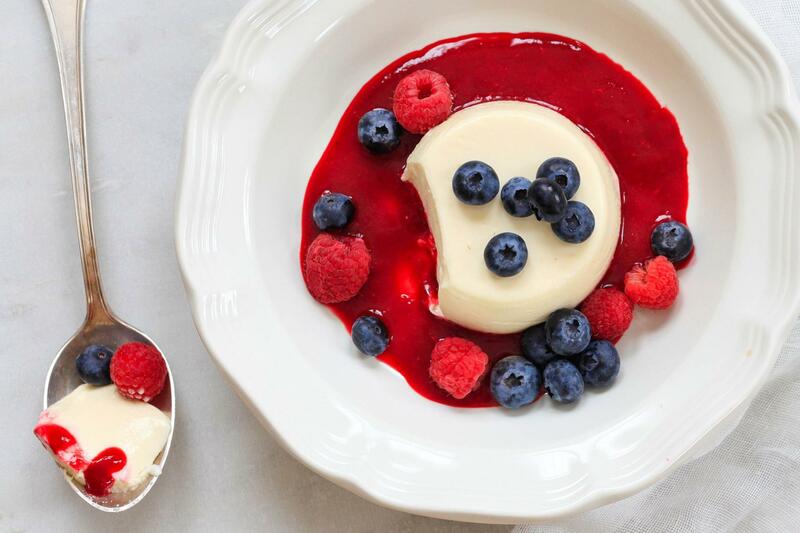 For an easy guide to making your own Panna Cotta at home, try this Panna Cotta with Summer Berries recipe from Simply Recipes. This traditional Sicilian dessert is unlike any other that we’ve ever experienced. 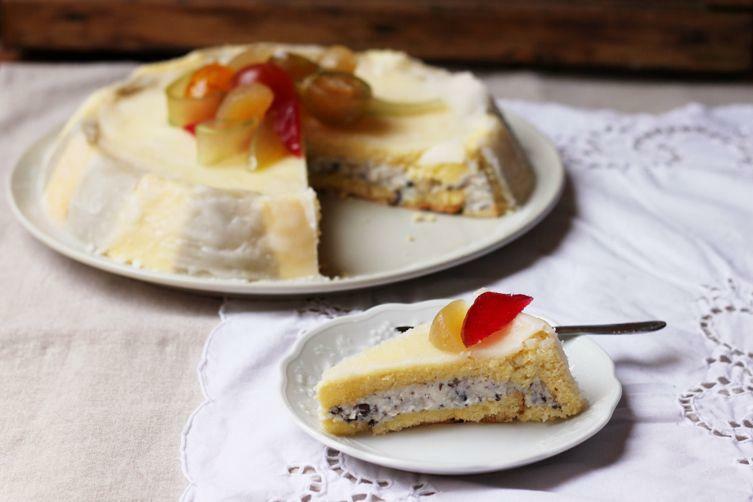 It consists of a round sponge cake moistened with fruit juices or liqueur and layered with ricotta cheese and candied fruit. 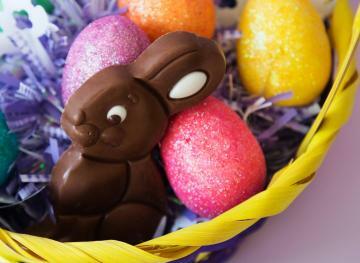 It’s typically topped with a shell of marzipan, icing and various decorative designs. It’s like multiple desserts smushed into one, so if you’re not a true sweet tooth, you might not like cassata. But if you truly can’t get enough sugar in a day, we’d recommend you try making this Cassata Siciliana recipe from Food52. It’s classic, but unlike the typical Cassata recipe, it adds a little chocolate to the mix. An Affogato is just what you need to get you through drinks with friends at the end of a long workday. 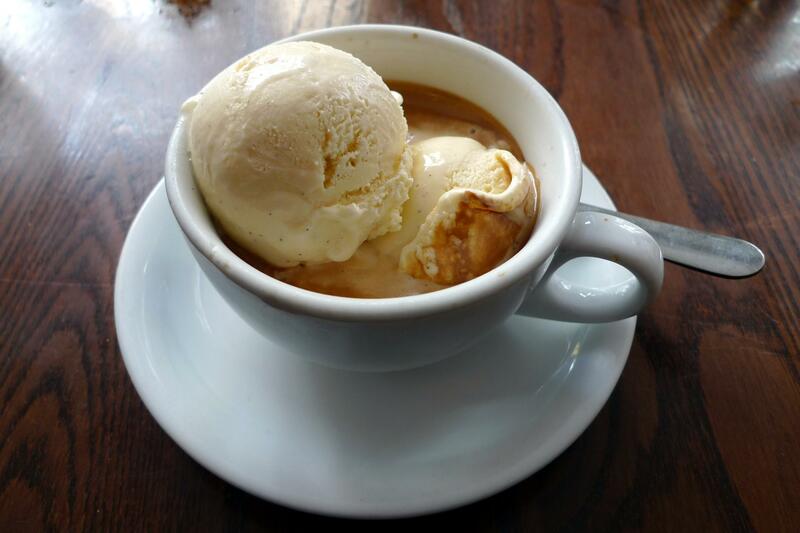 In it’s most traditional form, it’s a scoop of vanilla ice cream topped (or “affogato” which means “drowned” in English) with a shot of hot espresso. Other variations add an additional shot of amaretto, Bicerin or other liqueur. It’s perhaps the simplest dessert you could ever make. For a step-by-step guide on how to make this classic Italian dessert-and-coffee hybrid, check out this Affogato recipe from Eataly. 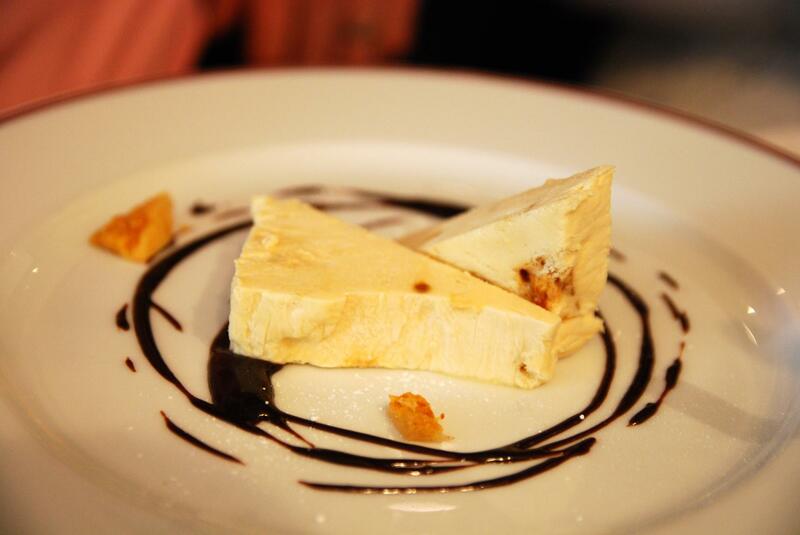 Semifreddo has the texture of frozen mousse and resembles an ice cream cake, but it’s far from it. Classic Semifreddo is made with whipped cream, Zabaglione (yes, it’s like a dessert within a dessert) and Swiss meringue. 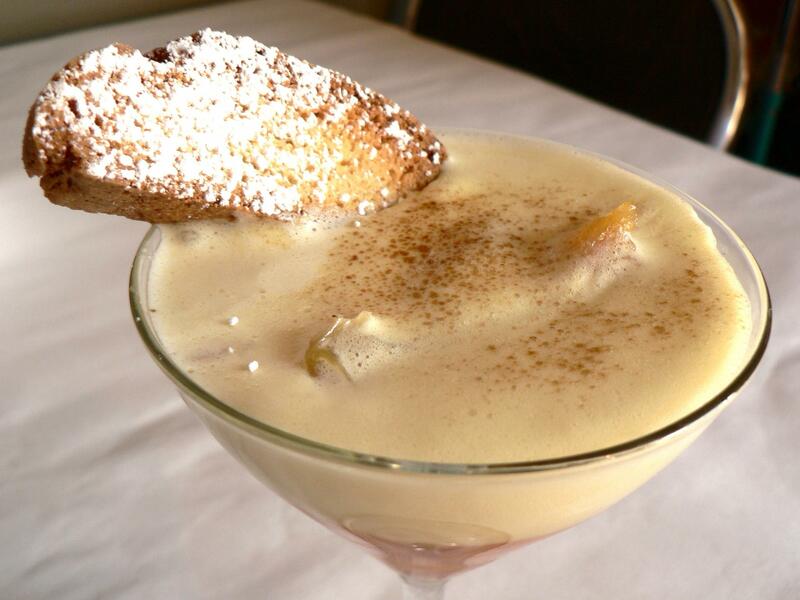 As mentioned earlier, Zabaglione is classically made with egg yolks, sugar and Marsala. To make semifreddo, the Marsala in Zabaglione is often swapped out in favor of other non-alcoholic flavorings like chocolate, fresh herbs or fruit. If you’re itching to make your own semifreddo at home, Fine Cooking has a detailed recipe guide that’ll walk you through the process.